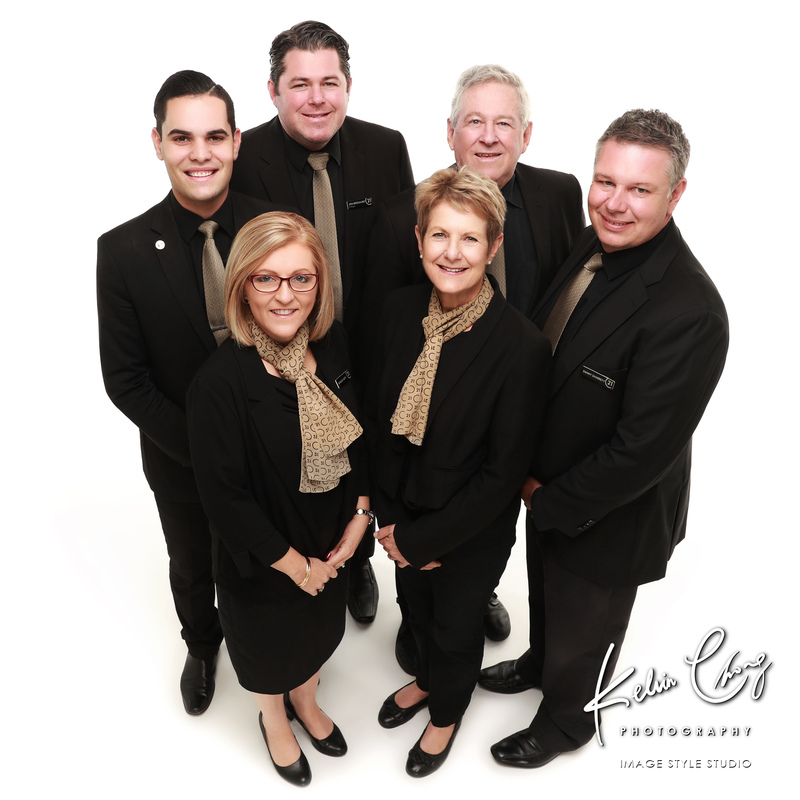 To book your corporate headshot photo session please fill in your details in the form above and we'll call you shortly. We'll help bring out your best! 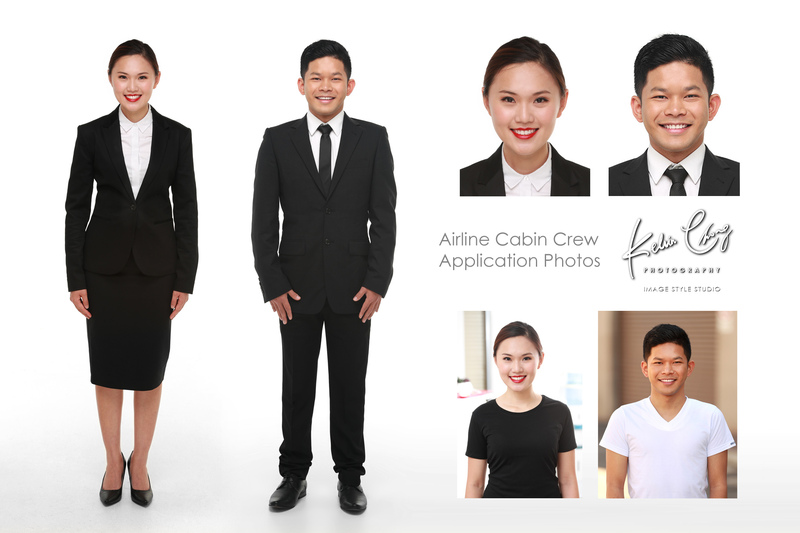 Our Corporate Headshots and Team Photos are 100% Happiness Guaranteed! 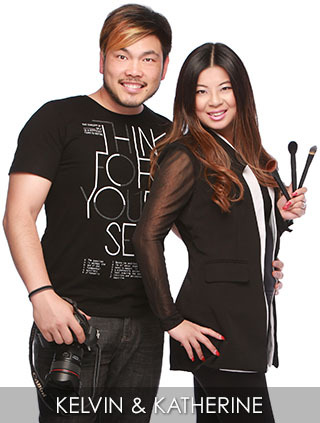 Photography by Kelvin Chong, Hair and Makeup by Katherine Loh, ensuring you look your absolute best! Although we love reviews, it's not about us, it's all about you!